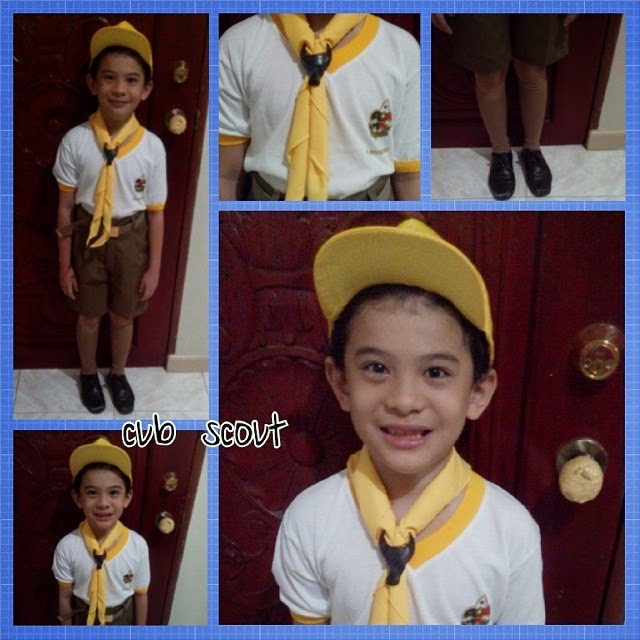 My son is now an official cub scout. He looked so adorable. I was almost in tear. Wooozzzaaa. He's growing up too fast too soon.